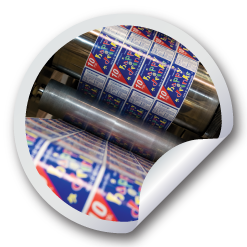 Welcome to Labels, Tags, & Inserts Inc.
At LTI, we’re not just another printer, we’re your partners – and we have been for more than two decades. Our clients run the gamut of modern commerce – from consumer products to food and beverage, from health and beauty to apparel – and everything in between. What keeps them coming back to LTI? Our team of print and design experts listens to you. We ask about and understand your needs and goals, making personalized recommendations to help your product stand out on the retail shelf. 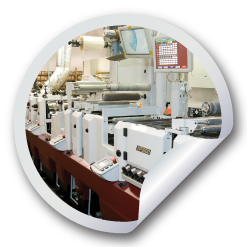 LTI’s extensive lineup of cutting-edge flexographic equipment ensures your project is the best it can be. 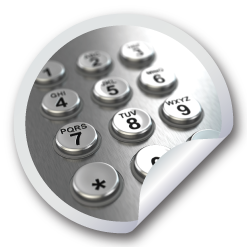 We can guarantee exceptional quality, minimal waste and maximum savings – all with the quickest turnaround.